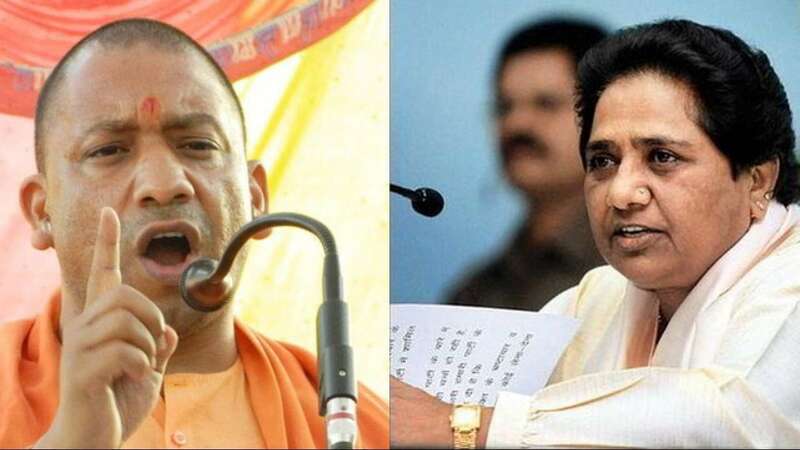 April 12 (AZINS) Election Commission of India (ECI) on Thursday sent notices to Bahujan Samaj Party (BSP) chief Mayawati and UP CM Yogi Adityanath over their speeches delivered in Deoband in Saharanpur on April 7 and 9 respectively, which allegedly violated the Model Code of Conduct. Both the leaders have been asked to submit their response within 24 hours. The two leaders have been issued notice under Sub-Section (3) of Section 123 of the Representation of the People's Act. The commission in its notice to them also reminded that the Supreme Court through a judgement in 2017 had ordered that religion and caste cannot be used by anyone while making any statement during electioneering or otherwise. "The EC is prima facie of the opinion that you have violated the aforesaid provisions of the MCC and also wilfully disobeyed the order of the Supreme Court by making impugned statements," the Commission said in the notice issued to both the leaders. Mayawati while addressing a rally in Deoband on April 7 had said, "I want to say to the people of the Muslim community that you should not distribute your votes in the name of relations and friendship. If you want to defeat the BJP in UP, then you should not let your votes get divided. Instead, vote for the grand-alliance candidates in a consolidated manner. This is my request, especially to the people of the Muslim community." Replying to Mayawati, Chief Minister Yogi Adityanath while addressing a rally in Meerut said, "You would have heard Mayawati's speech day before yesterday. She said that if she gets only Muslim votes, then grand-alliance doesn't need the votes of others. I also want to tell you that if Congress, Samajwadi Party, BSP have faith in Ali, then we have faith in Bajrangbali." "They have accepted that followers of Bajrangbali will never tolerate them. That is why by shouting 'Ali-Ali' from stages, they want to spread a green virus to bite this country," the Chief Minister had added.